Solutions for Your Printing Needs. With an unmatched scope of capabilities, Montenegro's print solutions help you increase revenue and decrease the costs associated with print. 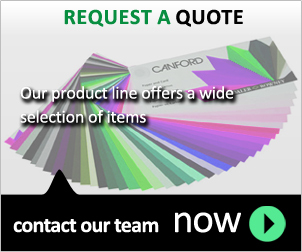 Learn how our print products and services can assist you.